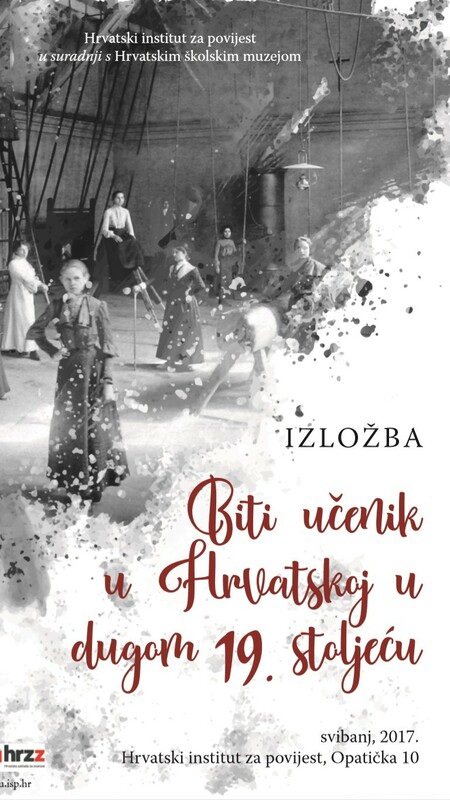 by Ivana Horbec · 21. 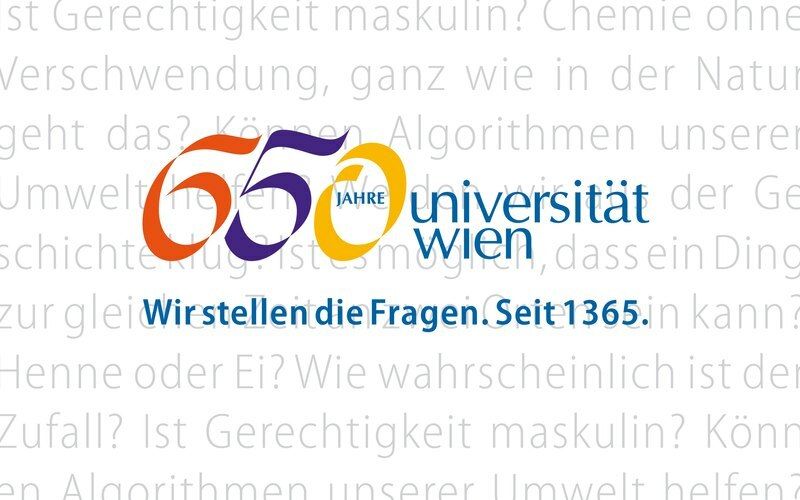 October 2015. 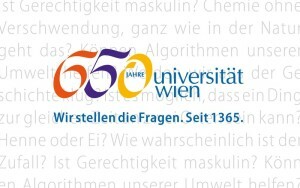 Conference titled „Die Kroaten an der Wiener Universität“ (Croats at the University of Vienna) was held on October 10th 2015 in Vienna as a part of the celebration of the 650th Anniversary of the University of Vienna (1365-2015). 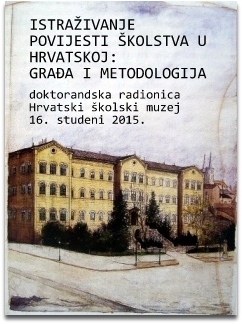 The conference was organized by the Croatian Academic Society and Croatian Historical Institute in Vienna. 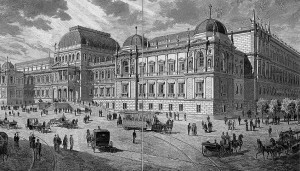 The goal of the conference was to emphasize the importance of the University of Vienna for Croatian Students throughout history. 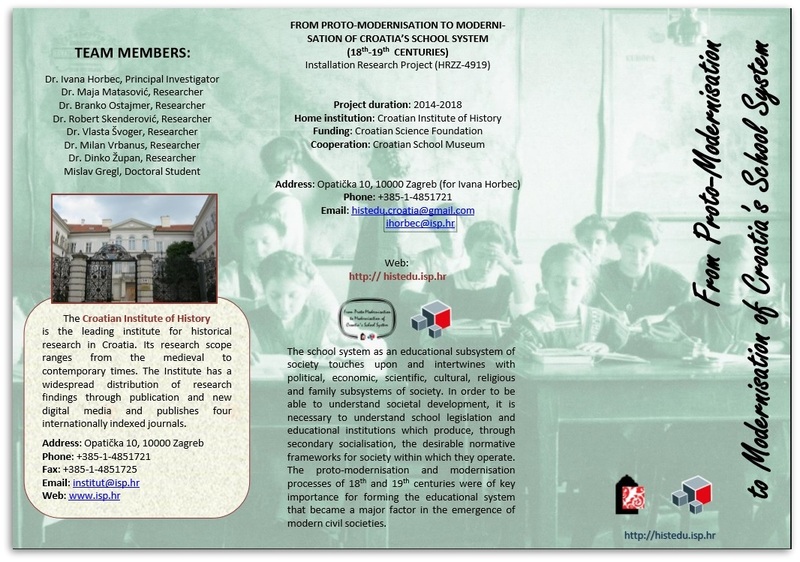 The research conducted at the project „From Proto-Modernisation to Modernisation of Croatia’s School System“ was presented with two lectures held at the conference – “Kroatische Intellektuellen – Wiener Studenten im 19 Jahrhundert. 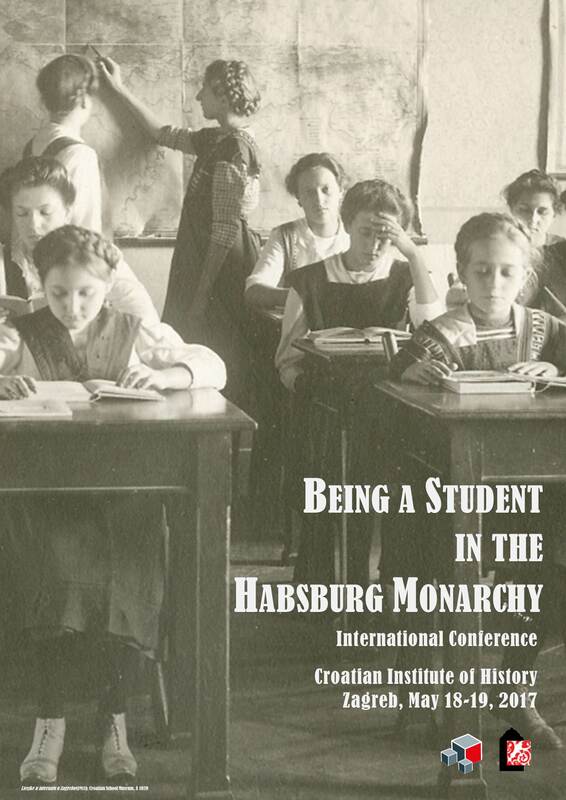 Einige Fallstudien“ (Croatian Intellectuals – Viennese Students in the 19th Century) authored by dr. Vlasta Švoger, and „Kroatische Studenten in Wien im Zeitalter des aufgeklärten Absolutismus“ (Croatian Students in Vienna during Enlightened Absolutism) authored by dr. Ivana Horbec.